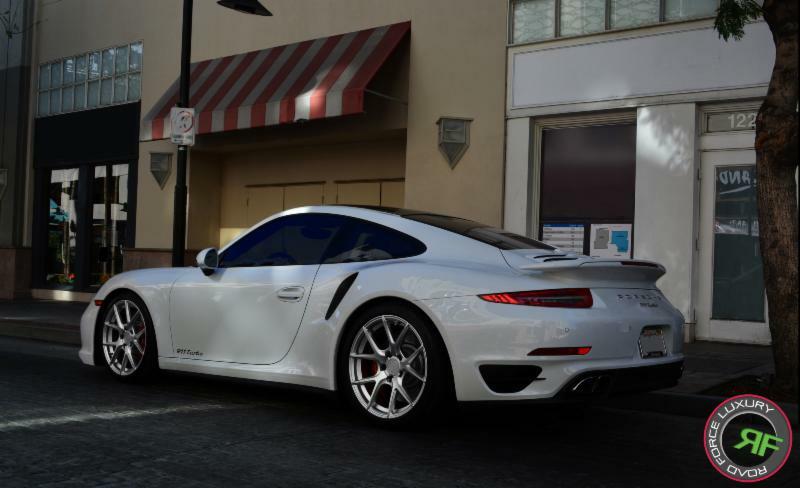 Got some pics of the following Porsche 911 (997) Turbo on the Avant Garde M510 Wheels in custom gloss gunmetal. Front 19×8.5, Rear 19×11. Wrapped in Michelin Pilot Super Sports to help put all that power to the ground. 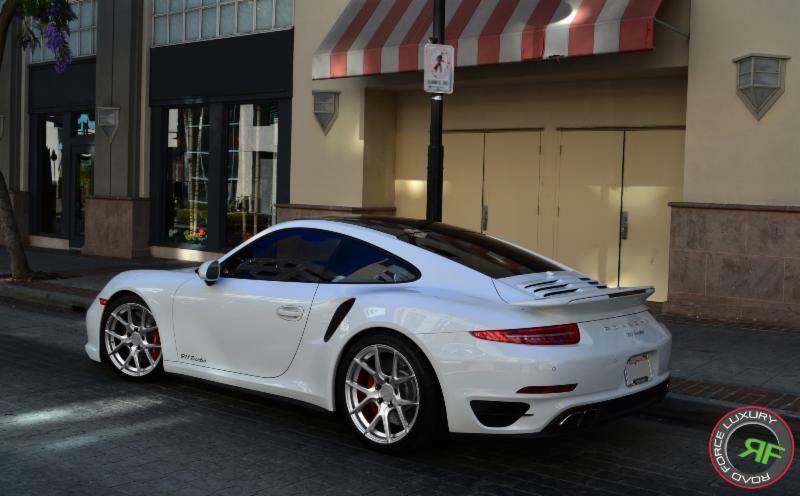 Need some Porsche rims? 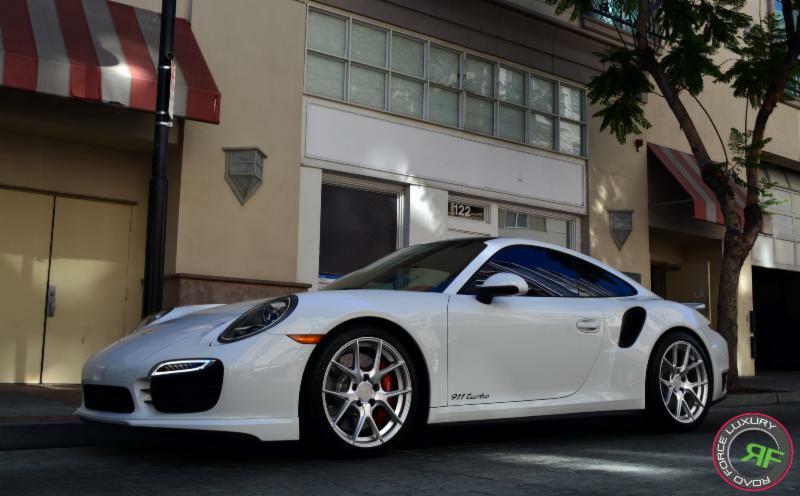 check out Nitrousgarage.com or for even quicker assistance give us a call at: (909) 869-5681.